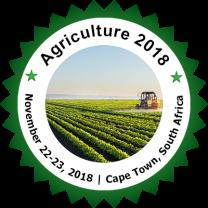 Agriculture Conferences 2018 with great pleasure welcomes all the contributors in the food and health industry across the globe to the International Conference on Agriculture, Food and Aqua on November 22-23, 2018 in Cape Town, South Africa with a theme of “Discovering Natural Resources through Agriculture 2018”. 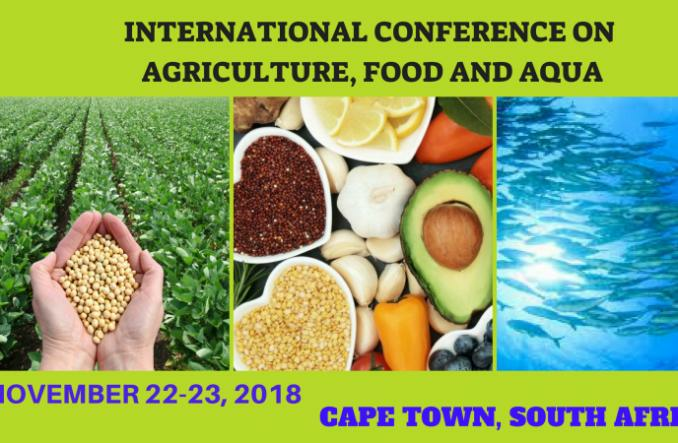 The conference highlights keynote presentations, oral talks, poster presentations and exhibitions. All the speakers, participants, students, and delegates from across the globe are cordially invited to the event. International Conference on Agriculture, Food and Aqua added 2 new photos. Lily Smith created a Event listing.